Delivery from £5.95 to United Kingdom in 3 - 5 working days. 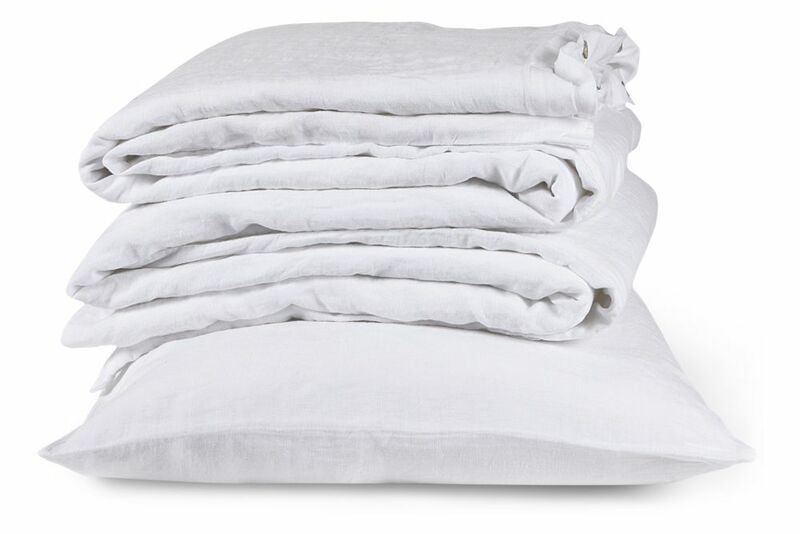 The Classic White 100% Linen range is pre-washed, softening the fibres to ensure a great night's sleep from the outset. Team up with our matching flat or fitted sheets, or any of our coloured bedlinen. Our fitted sheets are 30cm deep. As Creative Director of The Linen Works, she carefully chooses the colours and designs for their relaxed linen range, produced from European flax.